One of the most famous men in the history of Halifax, Nova Scotia (my home town) is Mr. Alexander Keith. Not only was he our mayor several times (once people even tried to vote him in posthumously) but he was also the founder and master brewer of Alexander Keith’s Beer founded in 1820. 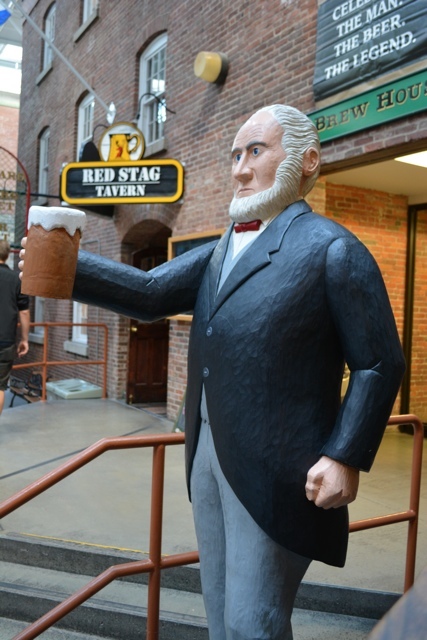 After almost 200 years Mr. Keith and his fine beer are still quite popular in the city and the best way to learn about him and enjoy the beer is to take a tour of the brewery. 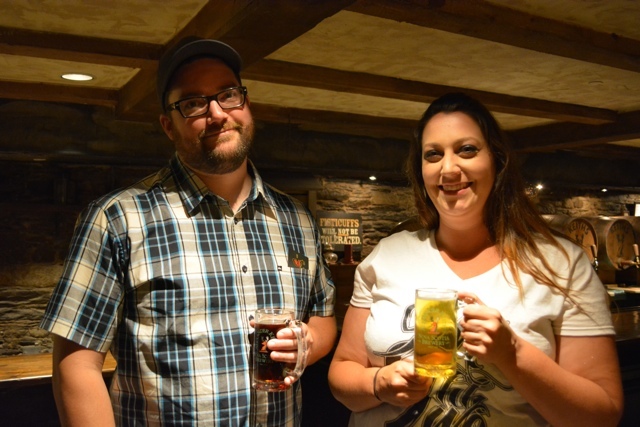 Thanks to Intercontinental Hotel Groups, who recently awarded me with 34,000 rewards points, I was recently able to experience the Alexander Keith’s Brewery tour with a few of my friends who had never been. The cool thing about these points is not only can you use them for booking a hotel stay at one of their properties, but you can also use them with their concierge to book tours and activities in the city you are staying. 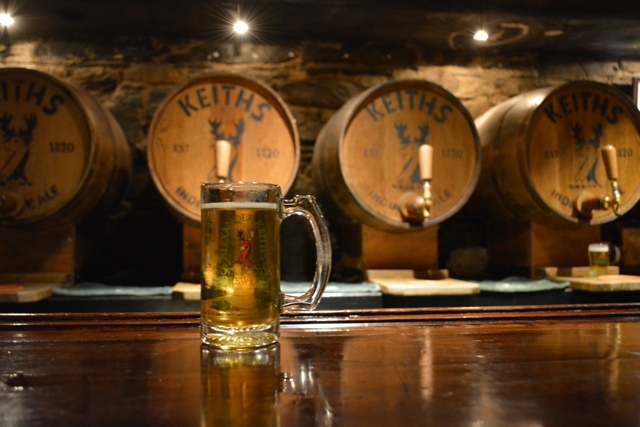 My friends have lived in Halifax for a couple of years but had yet to experience the Alexander Keith’s Brewery Tour so I cashed in the points and off we went to learn about the history of this fine beer. 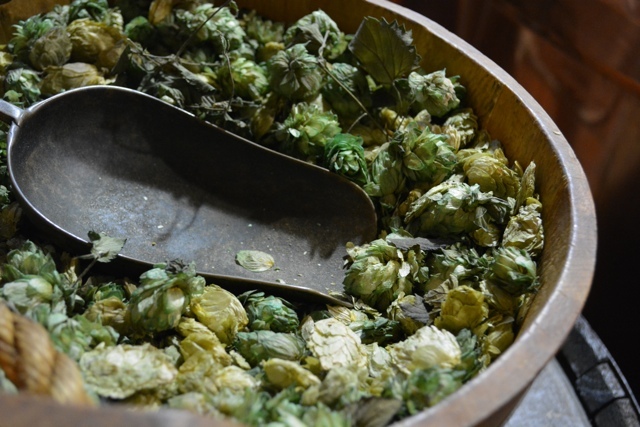 As you go on the tour you are taken back in time to 1863 and you learn about the ways of life back then and the simple ingredients use to make this fine ale. The Alexander Keith’s Brewery tour is one of the best brewery tours that I have ever done, even compared to all of the breweries that I have visited on my travels. 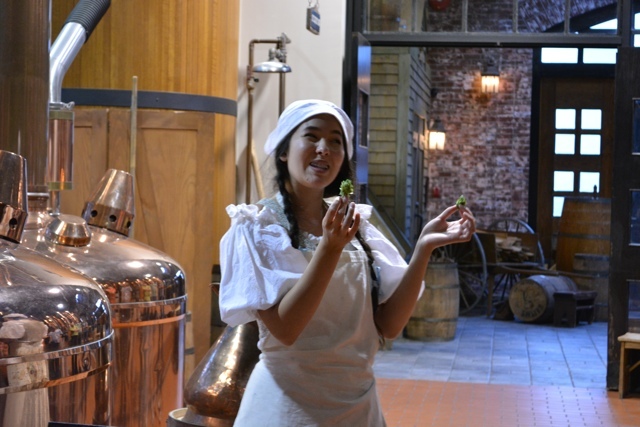 The tour is quite fun, informative and entertaining and of course you get to enjoy a brew or two for yourself. However to learn more about it check out my post over on the IHG Rewards website and see more great photos from my tour. Special thanks to IHG for hosting me on this experience. As always all opinions and views expressed are my own. I’m a Bluenoser too, and have not done this tour. Need to rectify this soon! What a great experience to share with your friends! 2016 is my year to tour the East Coast of Canada and I truly can’t wait! I’ll just wait for winter to pass through first. Lol. 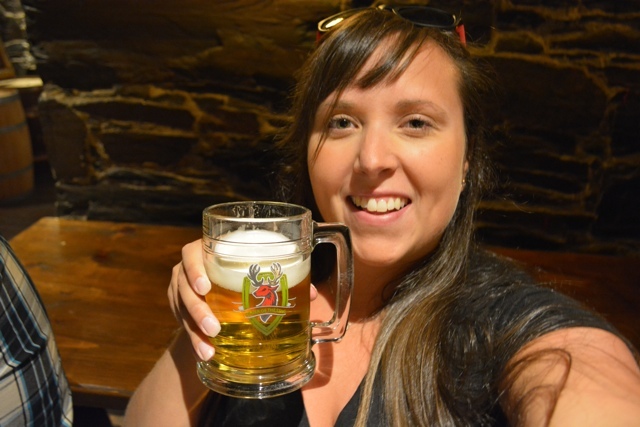 You can’t visit Halifax with out doing the Alexander Keith’s Brewery tour! It’s so good! Have an awesome time! Way fun. We’ve been on a ton of winery tours, but just took our first brewery tour recently. It’s so much fun to get a behind the scenes look like this one!